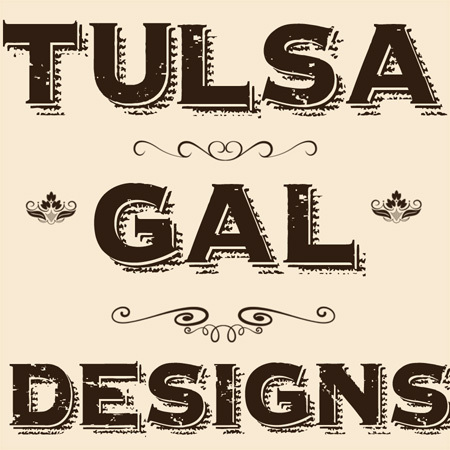 Tulsa Gal Designs: Attention Tulsa Fabriholics! 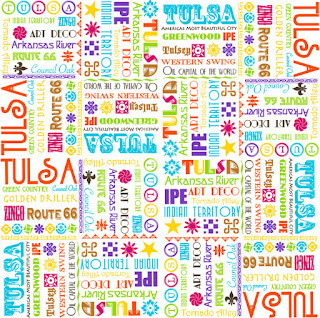 I am releasing my latest, updated bright colored Tulsa-themed fabric! 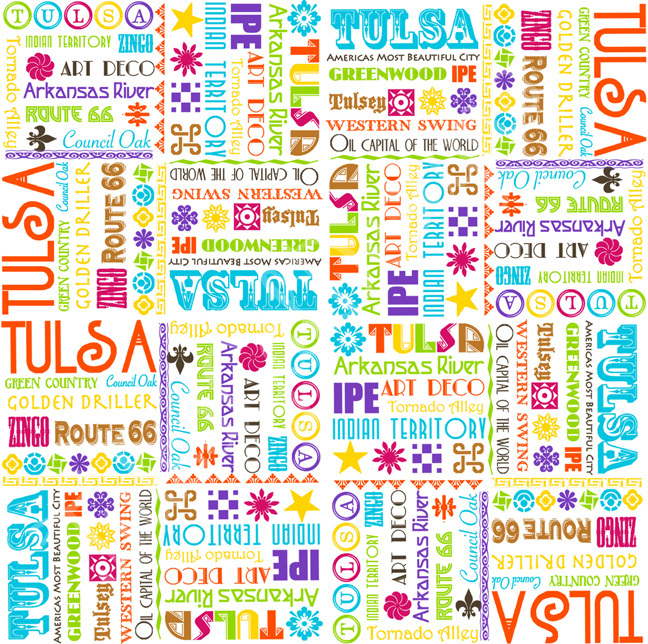 Some of you may have seen my first release I called Tulsa Words (several years ago) Well this updated version is called MYCITYiNOK. It is printed on soft, wonderful cotton sateen and the colors really pop! I hope to have the above fabric for sale, cut in fat quarters and maybe 1/2 yard increments at the craft show I'm doing October 3- Harvest Moon. After that I will offer it for sale in my Etsy Shop. In other news: you can find some of my pillows and towels in a new place! 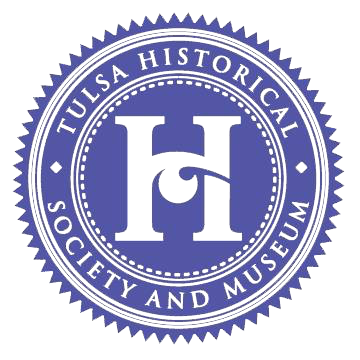 The Tulsa Historical Society & Museum’s gift kiosk! Yay! 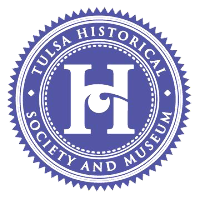 They are going to have 3 carefully chosen designs of my linen pillows for sale along with some of the 1906 Tulsa I.T. tea towels and more! I will let you know when they are in stock.